SUC is your trusted partner in Total Productive Maintenance (TPM). 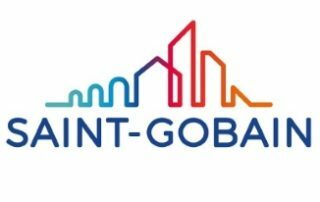 As a local ASEAN company with over 30 years of experience in the industry, we have a wide breadth and deep depth of knowledge in the optimization of operations, predictive maintenance techniques, and machine improvements to improve our customers’ profitability. We provide on-site inspection, reconditioning, installation, and alignment services for industrial pumps, carbon brush motors, and generators. 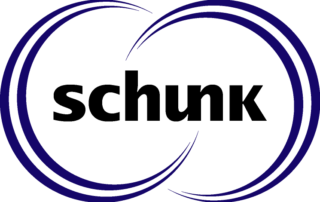 All our service equipment and procedures are consistent with the quality standards of our partner, Schunk Carbon Technology Germany. 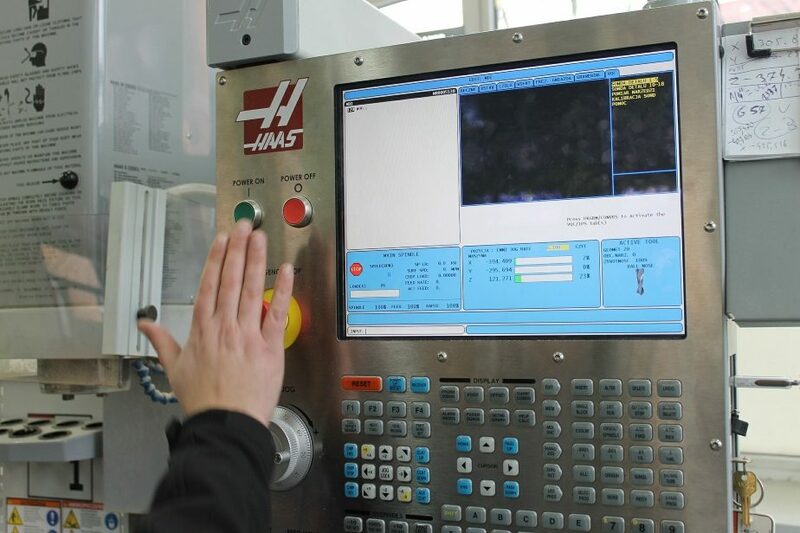 Together with our use of OEM quality materials and precision manufacturing machines, we deliver the highest reliability and value in our technical services. 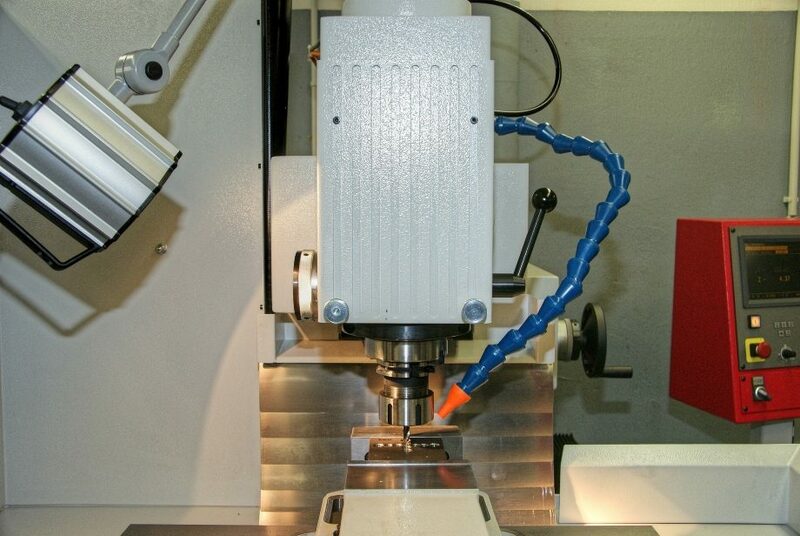 To improve machine availability and reduce breakdowns for aging machines, SUC offers expertise in custom design and modification of existing components, equipment, and machines. Our engineering team is equipped with the latest 3D CAD/CAM software to create custom designs as well as build improvement solutions through application of engineered materials. 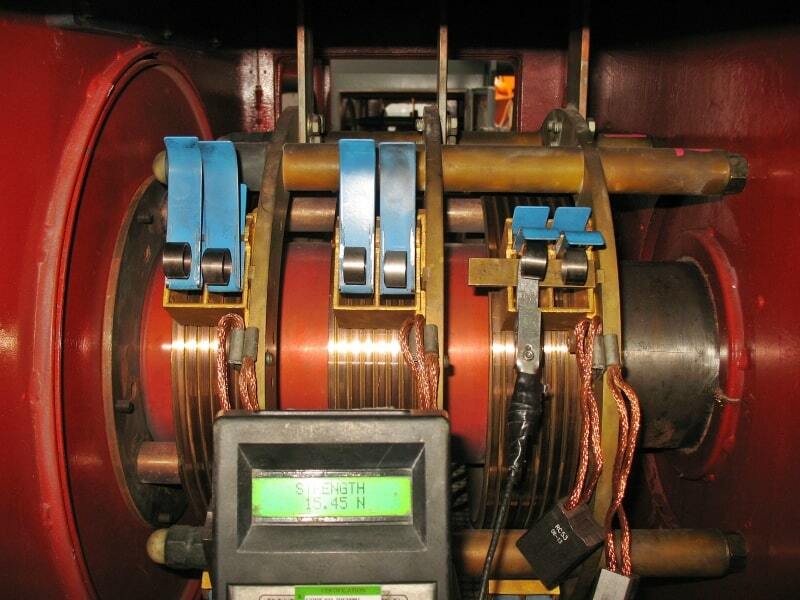 SUC offers expertise in the inspection and analysis of industrial carbon brush motors and generators. 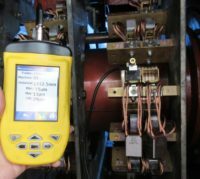 Our professional team of engineers and technicians are equipped with the latest measurement devices and analytical tools to support the most demanding applications from electrical power generation to cement manufacturing. 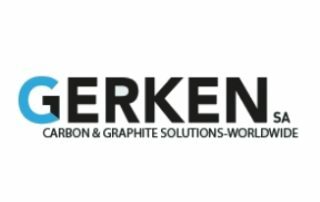 All our motor and generator service equipment and procedures are consistent with the quality standards of our partner, Schunk Carbon Technology Germany. 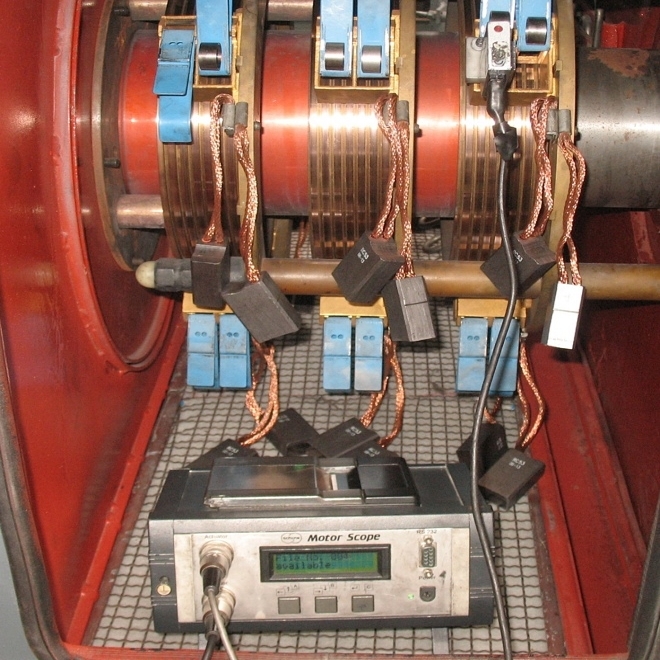 Motor roundness measurement device gives precise profile measurements of the commutator bars of a DC motor as well as slip rings. 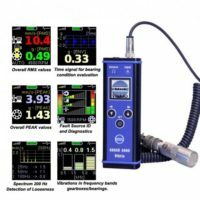 Schunk digital spring pressure measurement device for accurate readings for identification of defective springs. 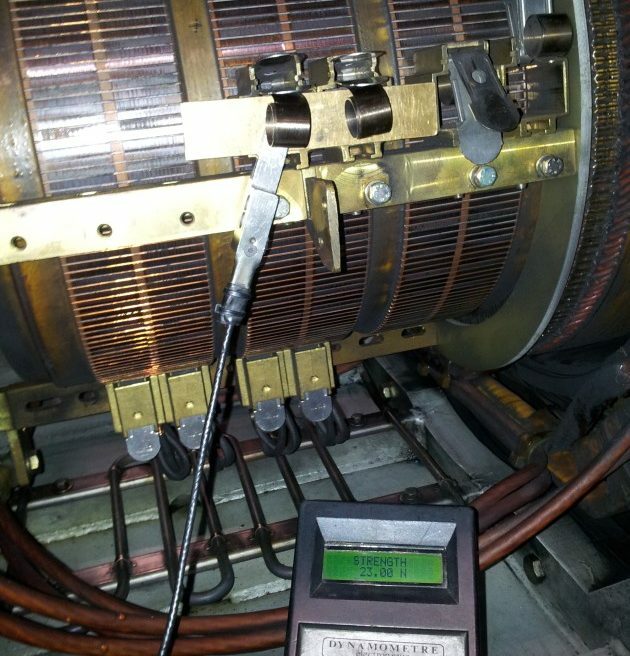 Portable surface roughness tester to determine the quality of the commutator or slip ring surface. In addition to our manufacturing capabilities for OEM quality mechanical seals and pump components, SUC offers reconditioning and repair services for industrial pumps and rotating equipment. From basic water pumps to multistage boiler feed pumps, SUC can provide the full service and reliability guarantee for our components and workmanship. 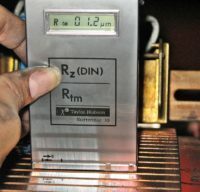 SUC has expertise in custom design and modification of existing components, equipment, and machines. Our engineering team is equipped with the latest 3D CAD/CAM software to create custom designs as well as build improvement solutions through our knowledge of engineered materials and their applications. All our software licenses are genuine and valid. 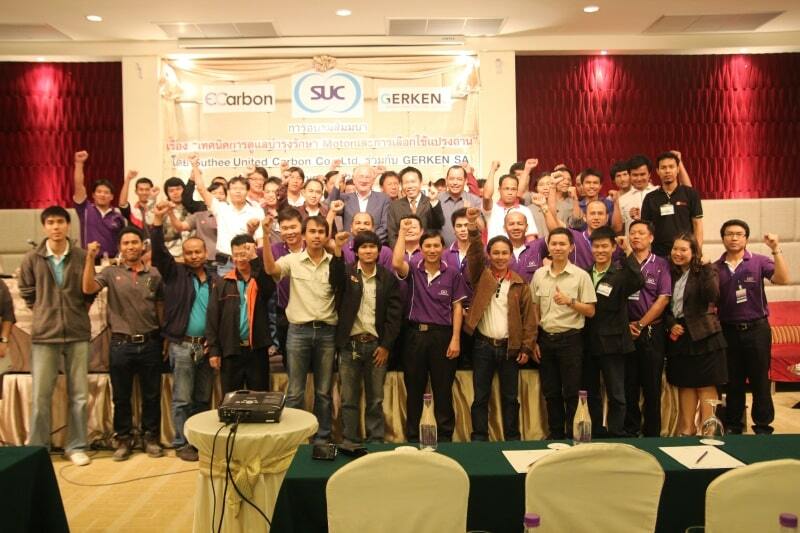 As ASEAN local partner for maintenance solutions and engineered materials specialist, SUC is proud to have a long history in application engineering and troubleshooting experience in many different industries. 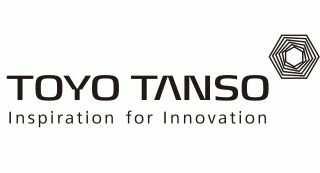 We have a strong knowledge base through our partnerships with leading German and Japanese carbon materials manufacturers. 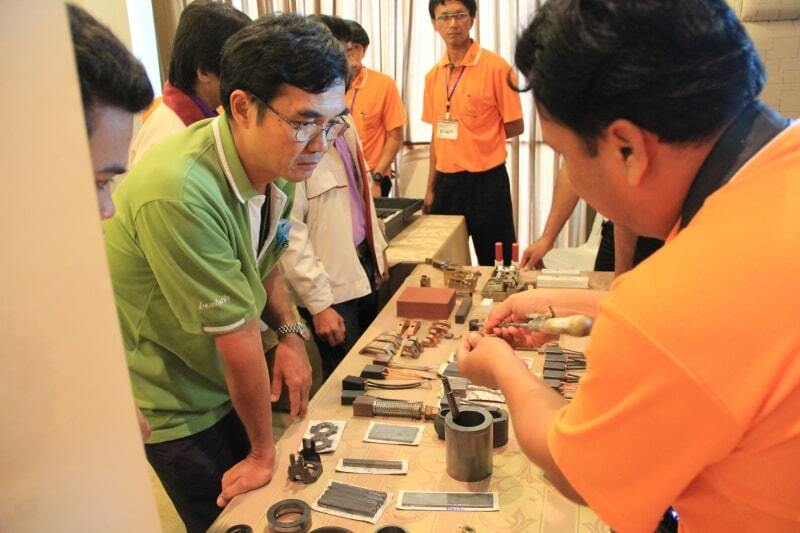 Therefore, SUC has regularly provided training seminars, technical workshops, and on-site consultation for industries throughout Southeast Asia.